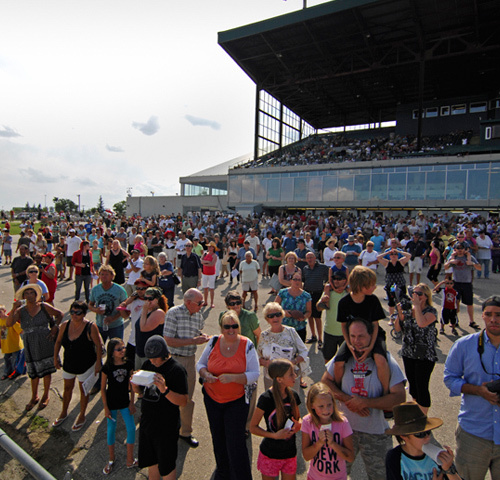 Employment Opportunities - Assiniboia Downs - Live Racing, Simulcast Racing, VLTs, Dining, Facility Rentals!Assiniboia Downs – Live Racing, Simulcast Racing, VLTs, Dining, Facility Rentals! Hiring for the following positions will begin in March 2019. Please check back at that time for job postings.